Couples Who Fell in Love On Set: Watch! Mixing work and pleasure! Us Weekly Video is taking a look at six A-list couples who have turned their on screen kisses into real-life romances. Watch the video above! Miley Cyrus and Liam Hemsworth met while costarring in the 2010 movie, The Last Song. Hemsworth, 27, proposed two years later, but the couple called off their engagement in 2013 only to reconcile in December 2015. However, these two aren’t rushing to the altar anytime soon. 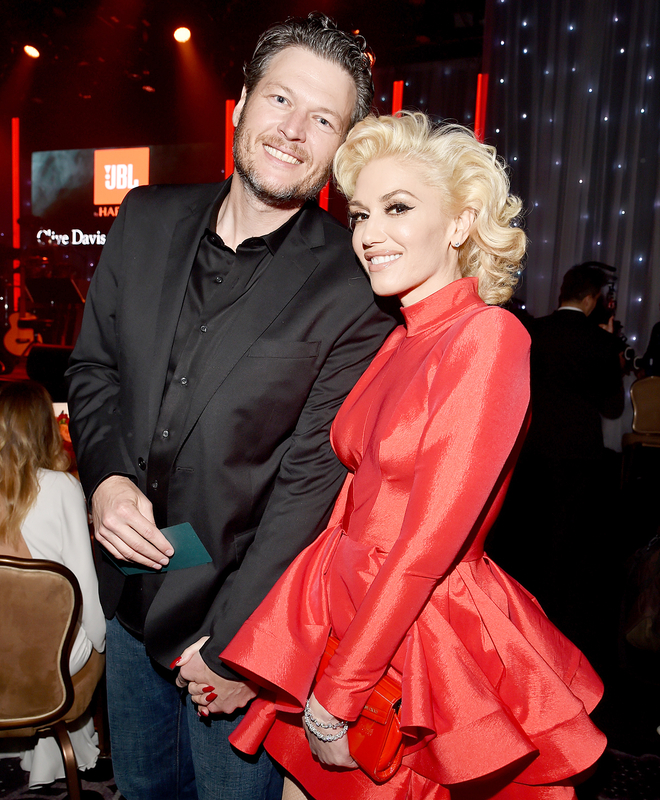 Gwen Stefani and Blake Shelton started off as friends and costars on The Voice, but became more after bonding over their respective divorces in 2015. Channing Tatum and Jenna Dewan Tatum, meanwhile, danced into each other’s hearts while filming the 2006 movie Step Up. It all began after she told the Magic Mike actor, 37, that she wanted a serious commitment. He then gave her an offer she couldn’t refuse. “He said he had the chance to be free and he couldn’t stop thinking about me,” Dewan Tatum, 36, told Ellen DeGeneres in April. “He’s in a sombrero, underwear and Ugg boots and said, ‘Let’s do this. '” The couple married in 2009 and are now parents of daughter Everly, 4. For more onscreen romances turned real-life relationships, including Eva Mendes and Ryan Gosling, watch the video above.